Do You Want to Know the Best Cape Cod Spas? 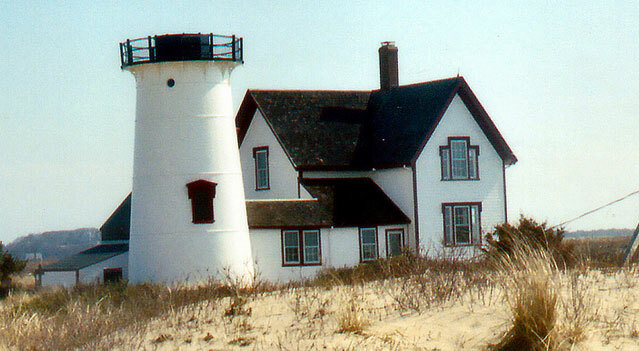 Are you looking to leave stress behind during your next trip to Cape Cod? If so, you’ve landed on the right page. In this blog, we’ll tell you everything you need to know about the best Cape Cod spas and how to choose the right fit for you. Plus, they’re all within walking distance of our inn! Read on to learn more about these beautiful spas and start planning your trip today. 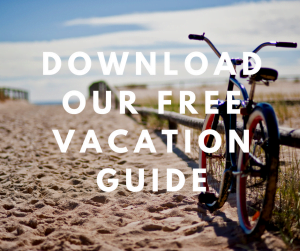 For more local recommendations, make sure you download our free Vacation Guide. We’ll tell you about our favorite restaurants, events, shops, museums, outdoor activities, and more! You’ll Love Your Time at These 3 Cape Cod Spas! La Petite Day Spa is our favorite Cape Cod spa. Not only is it affordable, but it also offers a loving and giving service to every guest. This premier Chatham day spa destination uses top-notch products, so you can expect to be pampered like royalty. On top of various massages like deep tissue, prenatal, and hot stone, La Petite Day Spa offers facials, waxing services, manicures, and pedicures. They also have great packages. Make sure you book your appointment online or by phone at (508) 945-9909. Another Chatham favorite is the Beach House Spa at Ocean Ridge Resort. It’s a wonderful place to relax after a long walk on the beach! Take off your flip-flops and enjoy a totally tranquil experience. Services include signature massages like the Beach House Massage, which targets pressure points, the Ultimate Zen Ritual that cleanses and hydrates skin, and the Oligomer Replenishing Treatment which uses ocean elements like seawater crystals to holistically treat your body. If you’re looking for the ultimate in luxury, look no further than the Chatham Bars Spa. 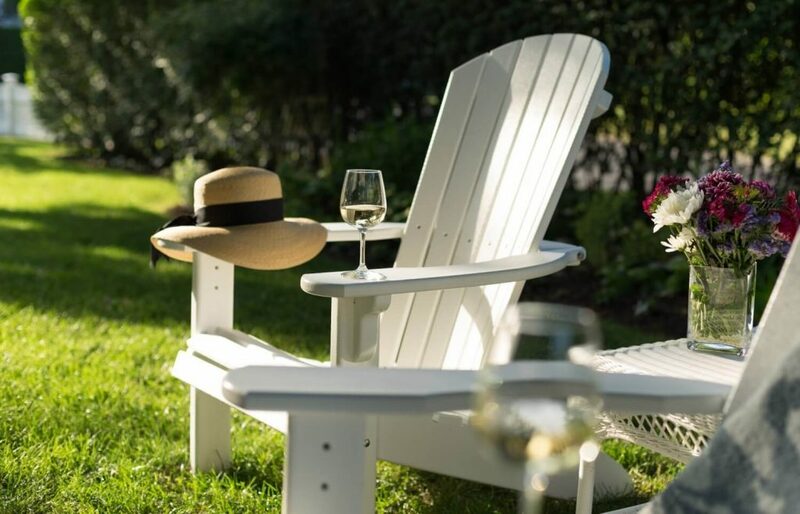 This upscale destination on Cape Cod offers a restorative escape and high-end services, including massage therapies, skin care, manicures and pedicures, couples’ treatments, and many custom packages. They even make their own products using homegrown botanicals from their farm, honey from their beehives, cranberries from local bogs, and, of course, salt from the sea. Before your treatment starts, make sure you enjoy some time in the saunas, steam showers, outdoor relaxation pool, and hot tub! Now that you know about the best spas in town, it’s time to find a place to stay. 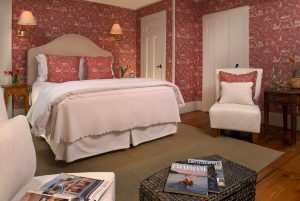 Experience the charm and magic of Cape Cod in one of the area’s most elegant B&Bs! 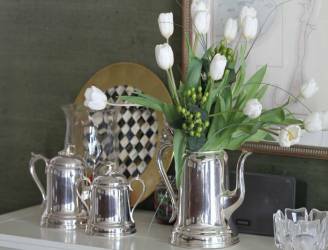 Chatham Gables Inn is the perfect place for a getaway. Treat yourself to a romantic escape in one of our sumptuous rooms, enjoy our modern amenities, and unwind from everyday stress like never before. Stay in our Coatue Room during your visit! This second-floor guest room has soft, pastel decor that will help soothe your mind. You’ll love the custom reading chair and spa basket! 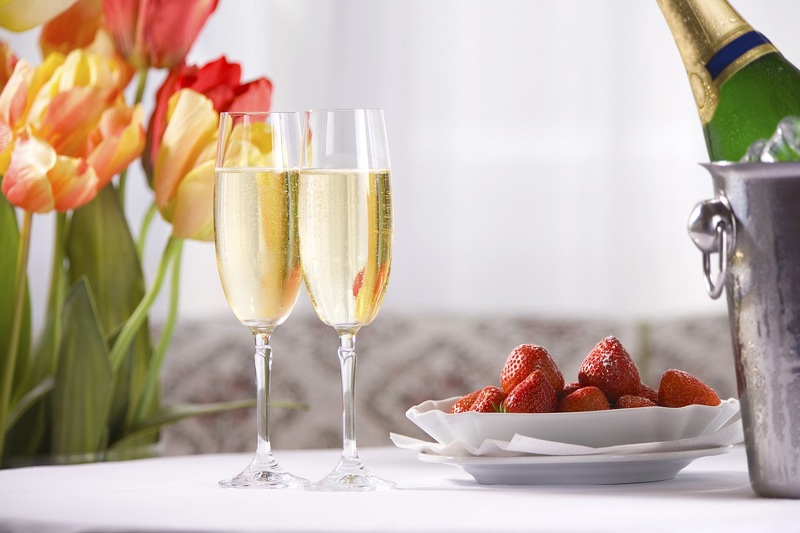 Take a hot bath, put on a complimentary robe, and snuggle by the fireplace with a glass of wine in hand. After a cozy night on the plush queen bed, you’ll feel refreshed! Before you start your day, join us downstairs for a delicious breakfast. It’s included with your stay and is so good, you’ll wish it were morning all day long! All of our dishes are made with local and organic ingredients, so you’ll get a true taste of Cape Cod.